If we want to leave behind an intact, ecological, social and economic structure for future generations, it is necessary to build a sustainable economy. 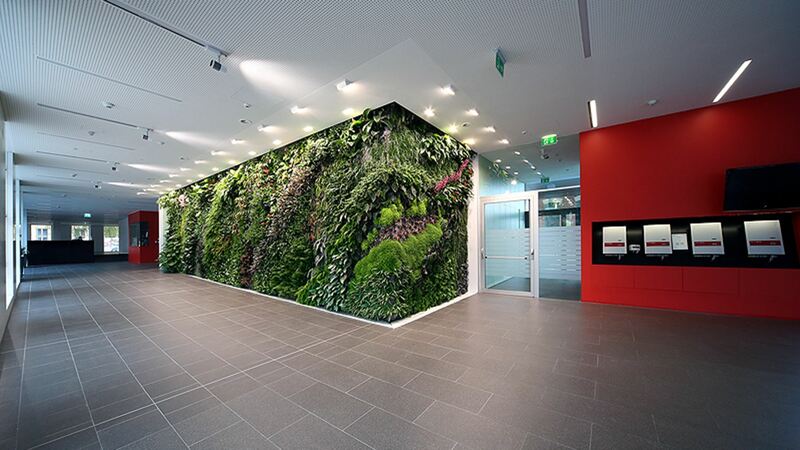 With this in mind, Fronius commits to an environmental policy that is based on sustainability, and is regularly reviewed and updated. This is the Management Board’s responsibility, and is firmly entrenched in our values under Corporate Social Responsibility. Here at Fronius, we consistently optimise our production processes and take advantage of the resultant synergies to make ourselves more efficient. 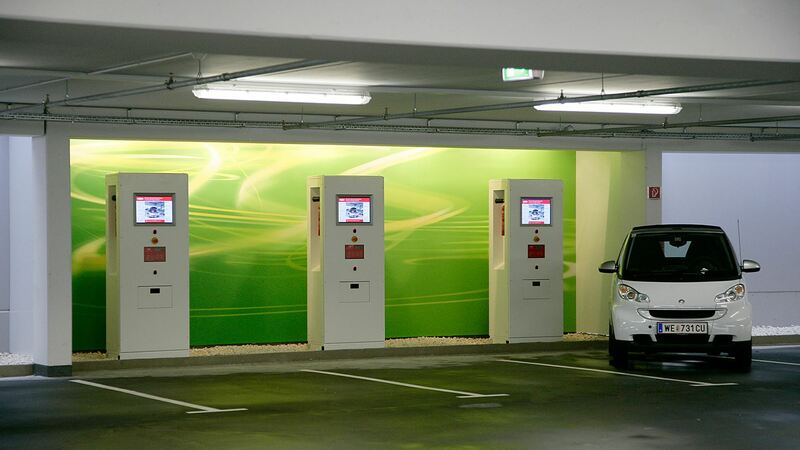 Our technologies are demonstrably highly sustainable and eco-friendly – from Fronius welding systems with inverter technology, to our inverters and storage solutions for photovoltaics and solar technology, to energy-efficient chargers and battery charging systems. Fully compatible module standards help us to keep improving quality, as well as conserving resources. During the development process, our products undergo extensive quality testing that goes way beyond the level prescribed in the standards. To ensure sustainability, we also make sure that the demand for energy and the amount of raw materials required in production are kept as low as possible by using energy-efficient machines, energy recovery, minimising our waste metal or by making packaging reusable, for example. Because our components are extremely robust and the manufacturing quality is high, our products and solutions are known to last for a long time. Should it ever be necessary, Fronius products are easy to repair and individual components are easily replaced, as they are usually available for many years. Before we deliver to our customers, we subject our products to a 100% final inspection and customise the packaging, ready for shipment. To ensure consistent levels of sustainability in our product range, Fronius products undergo extensive quality testing that goes way beyond the level prescribed in the standards. This enables us to improve both the quality and the service life of our devices. 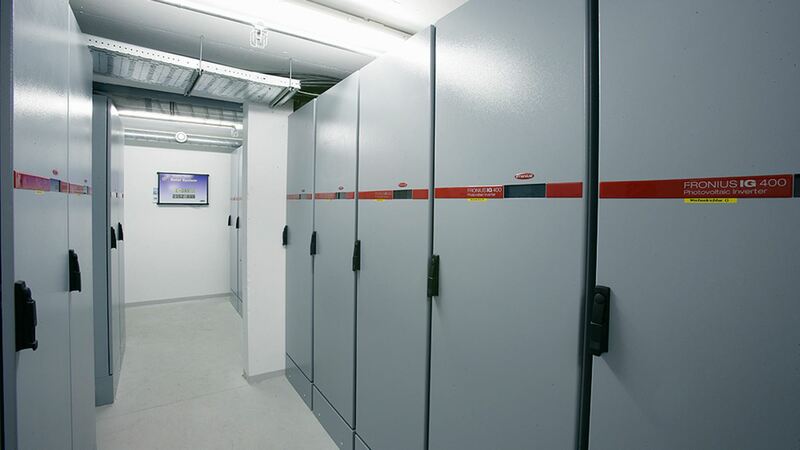 Protecting the environment and conserving resources are extremely important to Fronius. 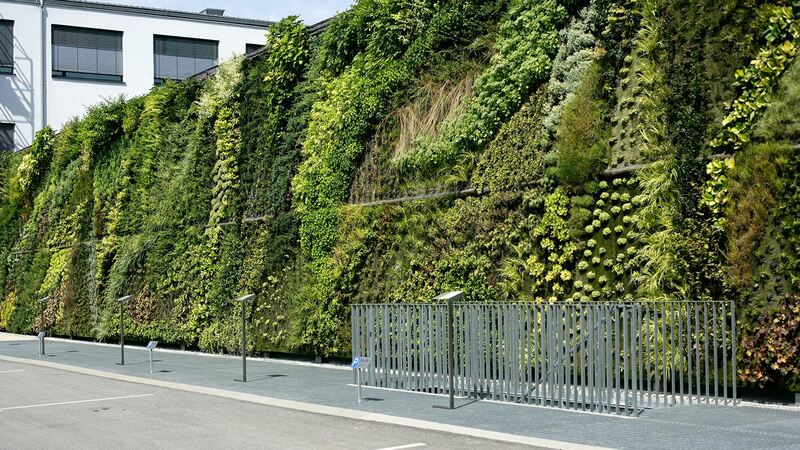 Relevant structural measures at all the company&apos;s sites ensure that we can always put our ideas of sustainability and ecology into practice. We have redeveloped the former industrial district surrounding the railway station in Wels to take on a new guise as the Fronius global sales hub. 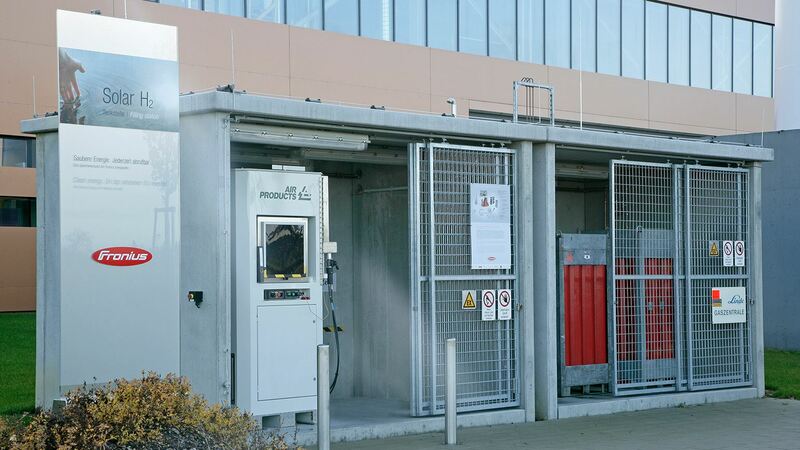 By combining geothermal energy with solar power, Fronius has achieved energy autonomy for heating and cooling. 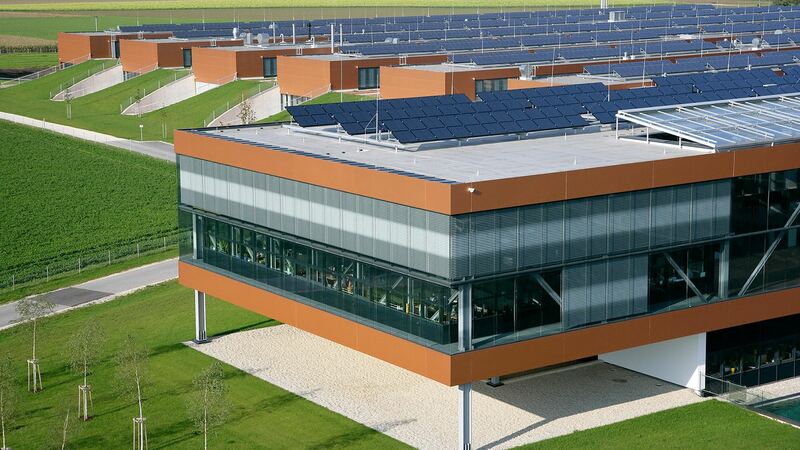 The Research and Development Centre in Thalheim also supports sustainability with an innovative strategy based on renewable energy. The geothermal energy storage device and the photovoltaic system are integral parts of this concept. We use the waste heat from our testing processes to heat the complex in winter. We cover our cooling needs in summer by using water from the nearby River Traun. 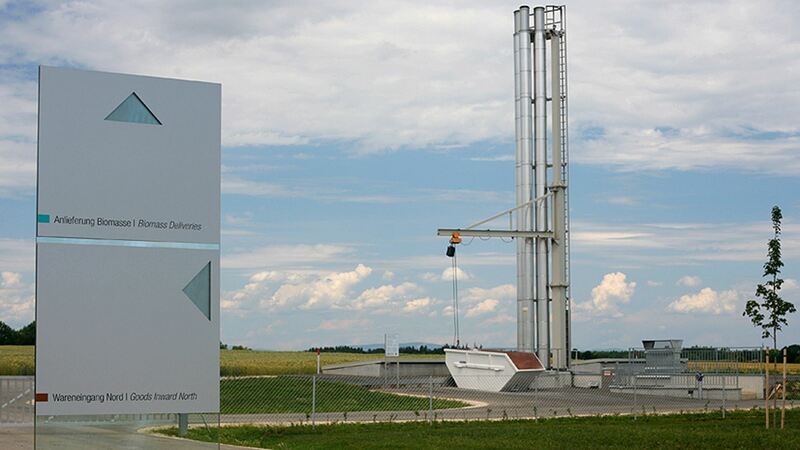 The geothermal array in Thalheim has 204 boreholes, each 200 metres deep, making it one of the biggest in Europe. Up to 80% of the heating for the Sattledt site is covered by a biomass-fired combined heat and power plant and up to 20% is covered by geothermal energy. 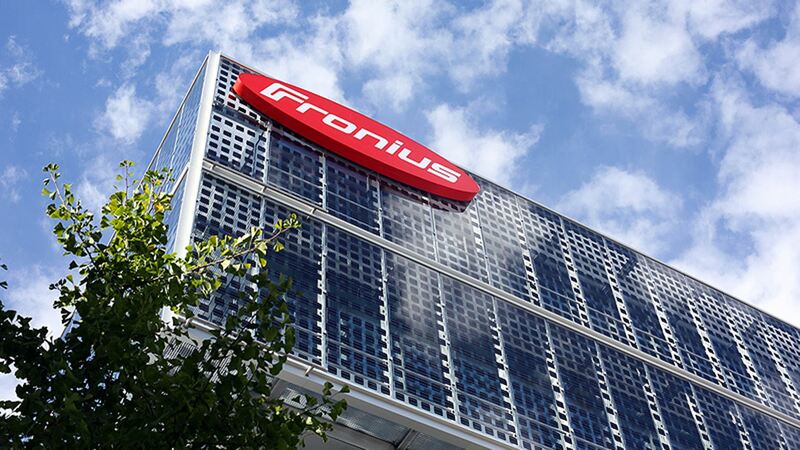 Photovoltaic systems are installed at almost all Fronius sites. The energy we produce in Austria alone makes up roughly the annual requirement of 250 households. Our Sattledt site, for example, has one of the largest systems in the whole of Austria and is a prime example of what is meant by sustainability. 7.5 If the Ordering Party should act contrary to the terms of the contract – in particular by being in arrears with payment or with any other contractual obligation, and/or by being insolvent – we shall be entitled, at our own discretion, either to terminate the contract without granting any grace period or, while leaving the contract in force, to take back the article delivered or to forbid it to be used. We shall also be entitled to sell the taken-back article in the open market; after deduction of a handling fee of 10% of the proceeds thus realised, the remainder will be debited from the total of our outstanding claims against the Ordering Party. Pending return of the article in the event of our terminating the contract, we shall charge the Ordering Party a usage fee of 5% of the original value of the article, unless the actual diminution in its value is even greater. 8.11. Finally all warranty claims shall be excluded if the Ordering Party installs third-party components or replacement parts in our delivery items or services provided by us which have not been expressly recommended by us prior there to. 12.4.2 Otherwise Point 9 shall apply accordingly..